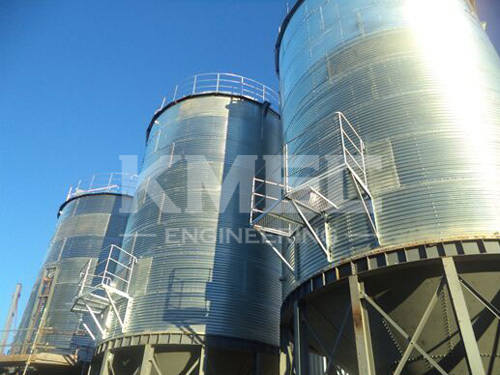 KM-SF series pneumatic grain conveyor is a kind of advanced grain handling equipment, which can horizontal, inclined and vertical transport in all directions. 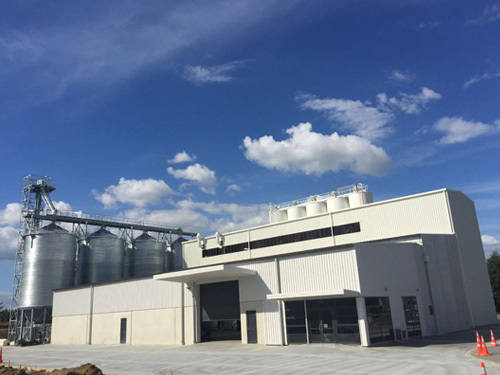 It’s particularly suited to the farm, station, wharf and other large grain depot discharging, rechecking, stack transfer, and food processing, feed processing and brewing industries in the production process of bulk transport. 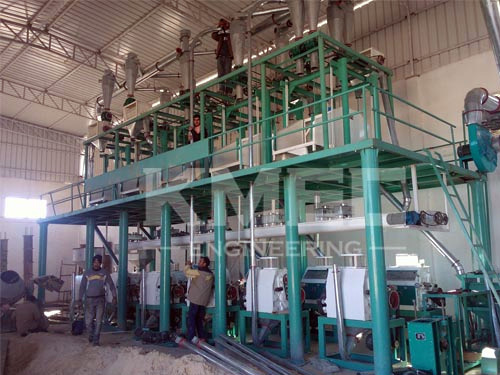 Our pneumatic grain conveyor for sale also has the effect in grain impurity removing and dehydration during conveying. 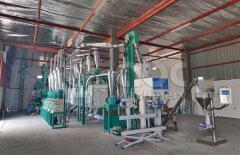 What kind of material can grain conveyor handling? 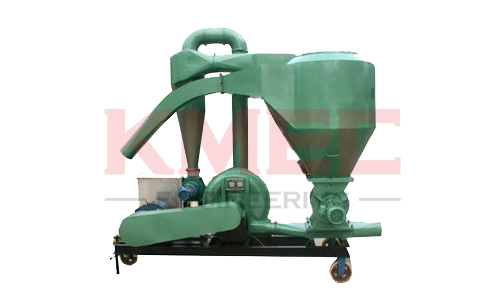 Suitable for rice, rice, wheat, corn, sorghum, peanut, plastic and granular materials. Through the gas flow in the pipeline, to drive the material handling. It’s efficient, energy saving and environmental protection. Very good protection for materials, make the material not be damaged during the transit. Ideal and advanced transportation equipment.